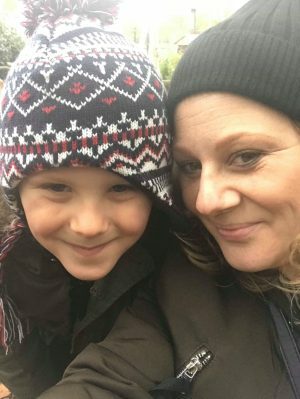 Since my blog turned 2 back at the beginning of February I thought I’d have a little bit of a giveaway and I have 3 sets of prizes to giveaway to 3 lucky winners. 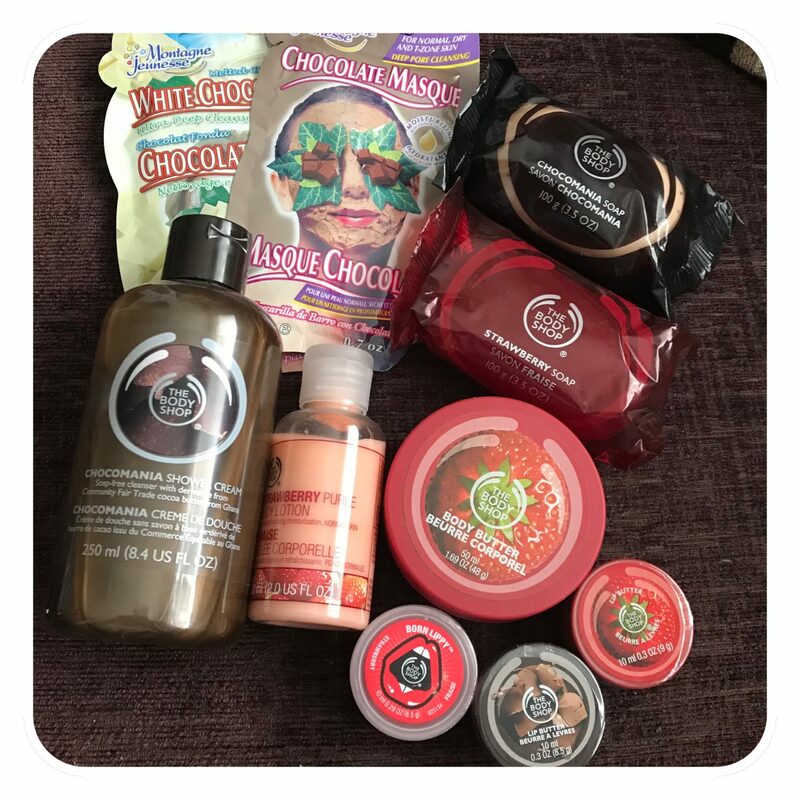 The prizes are all of course Cruelty Free and from the Body Shop! I have to say I have some pretty amazing prizes so I really hope you all like them. Prize one is an amazing Chocolate and Strawberry Bundle. There’s 2x Face Masks, 3x Lip Balms, A Body Butter, Shower Cream, Body Lotion and 2x Soaps. 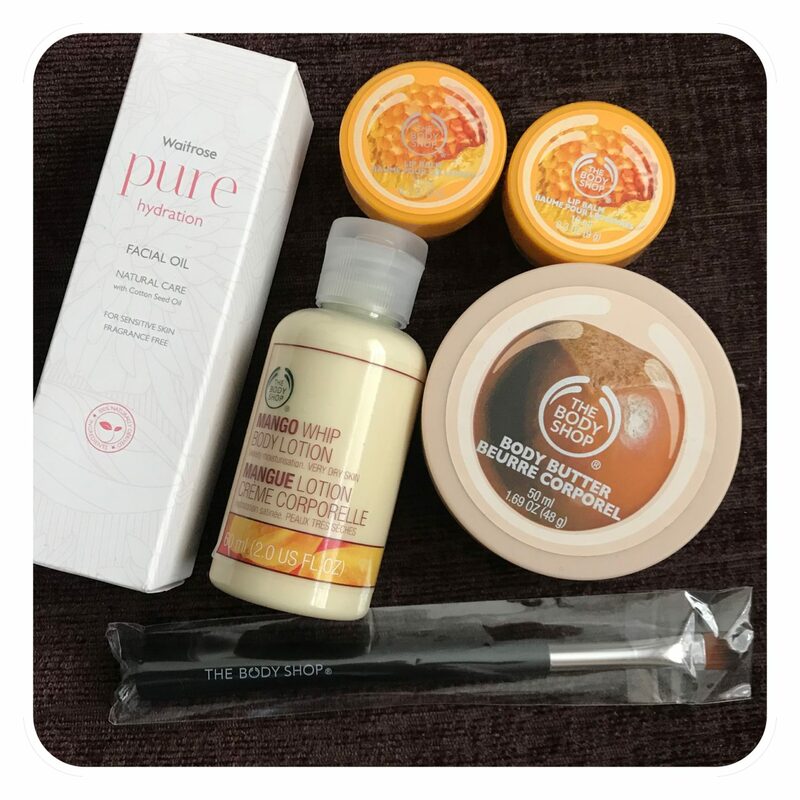 Prize Two is just as good, there’s a Facial oil, Body Lotion, Body Butter, 2x Lip Balms and a Body Shop Eyeshadow Brush. 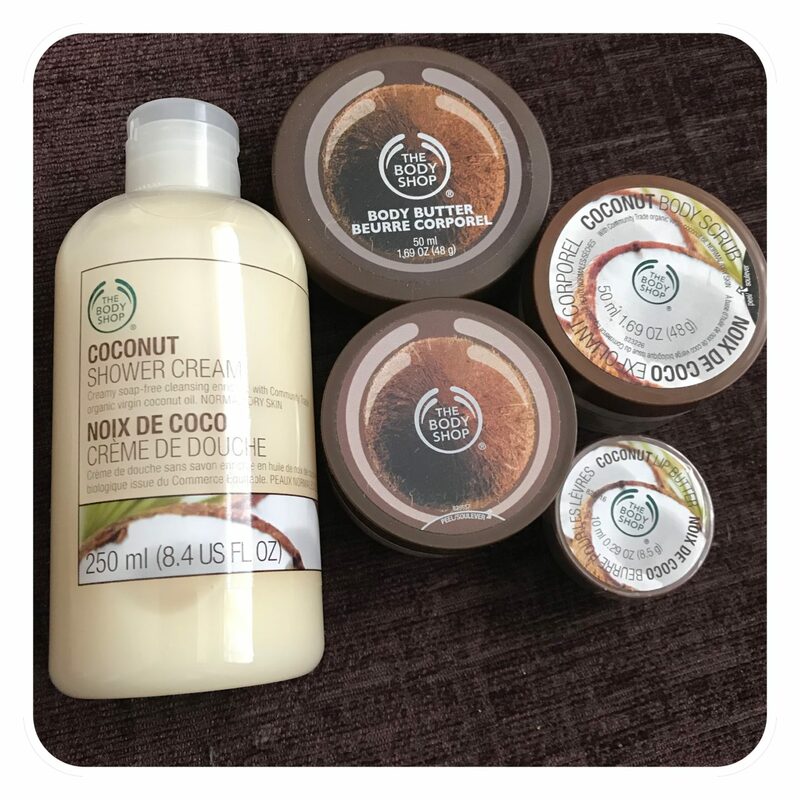 And finally Prize Three is these lovely Coconut goodies. There’s a Lip Balm, Shower Cream, 2x Body Scrubs, A Body Butter and a bath Lily. Please feel free to enter the Giveaway is now open and will close 27th March and I will announce the winners at the end of the month. So please do share this giveaway and I really hope you like the prizes. I love these products. They would make any one feel pampered. This is an awesome giveaway! I hope to win!